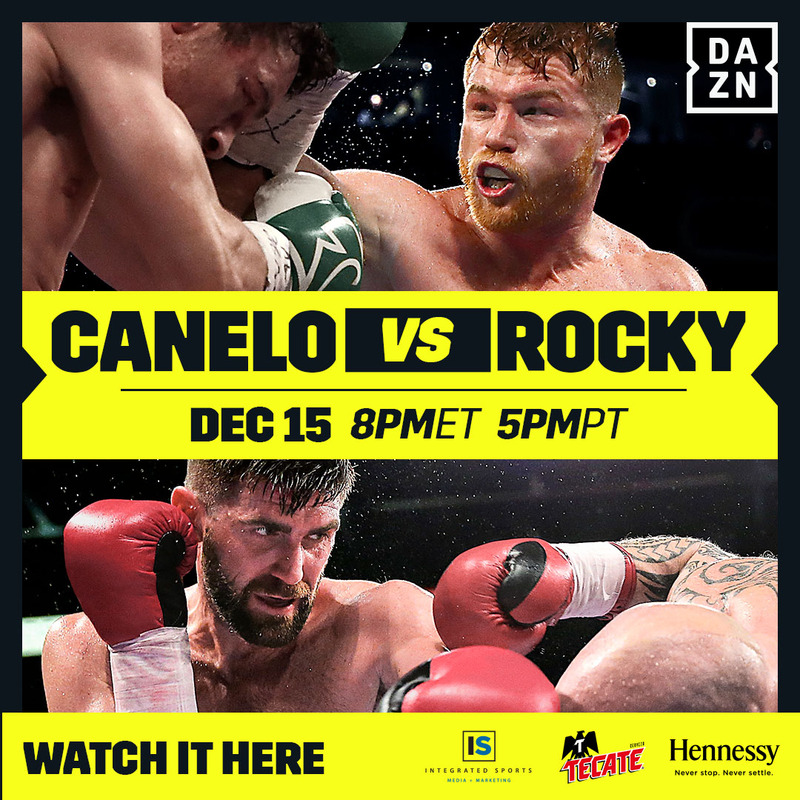 Home » Service » December 15th Canelo Vs. Rocky! December 15th Canelo Vs. Rocky! December 15th – Canelo Vs. Rocky! One Of The Most Anticipated Fights In A Long Time! Free Pizza, Full Sound In VIP + 18 Years Old & Over! SIRENS… Your Fight Headquarters!